Posted on Wednesday, January 7th, 2015 at 12:14 am. Time to get fit, get moving, get to BlogPaws, and get to hopping: Wordless Wednesday blog hop style! All photos posted to the BlogPaws Community are eligible to appear in the Wordless Wednesday blog hop. What better way to kick off the New Year than with a $75 shopping spree to Pet360 for first place and a $40 gift card to Only Natural Pet for a second place! 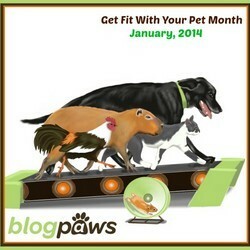 Complete details and how to enter the BlogPaws Photo Contest for January here. Join the BlogPaws Blog Hop for “Wordless Wednesday.” BlogPaws offers year-round interaction, activity, community and more to learn, earn, and connect. Plus we have the weekly tradition of the Wordless Wednesday BlogPaws Blog Hop! Visit and leave comments on other blogs to make some new buddies and maybe some new followers. 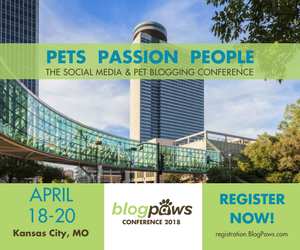 You can add the BlogPaws Blog Hop button to your post and/or to your blog sidebar, either by cutting and pasting the image or using the HTML code below. Need help? Here it is: How to Join a Blog Hop – BlogPaws Tutorial Video: Step by step help to get you started. You can add the BlogPaws Blog Hop button to your post and/or to your blog sidebar, by cutting and pasting the image below. Need more help? Here it is: How to Join a Blog Hop – BlogPaws Tutorial If you aren’t already a member, there’s no better time to join the BlogPawsOnline Community!